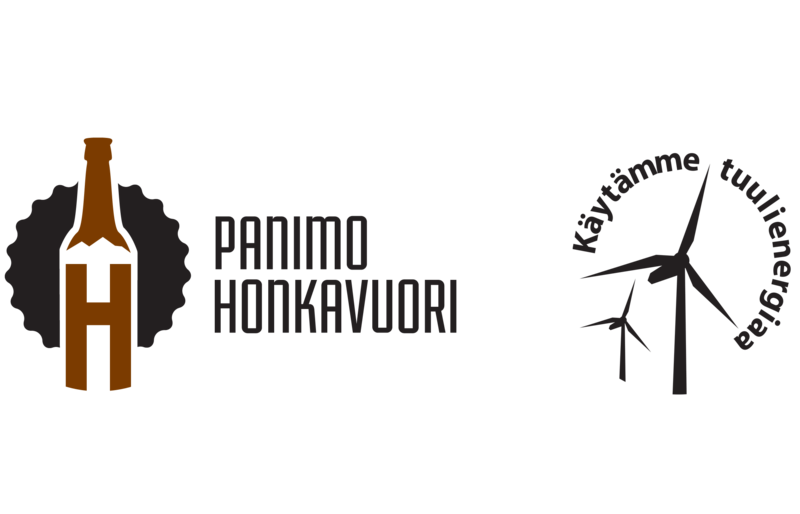 Pine Mountain Brewery Ltd. (a direct translation from Panimo Honkavuori Oy) is a microbrewery in Joensuu, North Karelia, Finland. Brewery Doctors Honkanen and Vuorio observe the world curiously and brew beer. 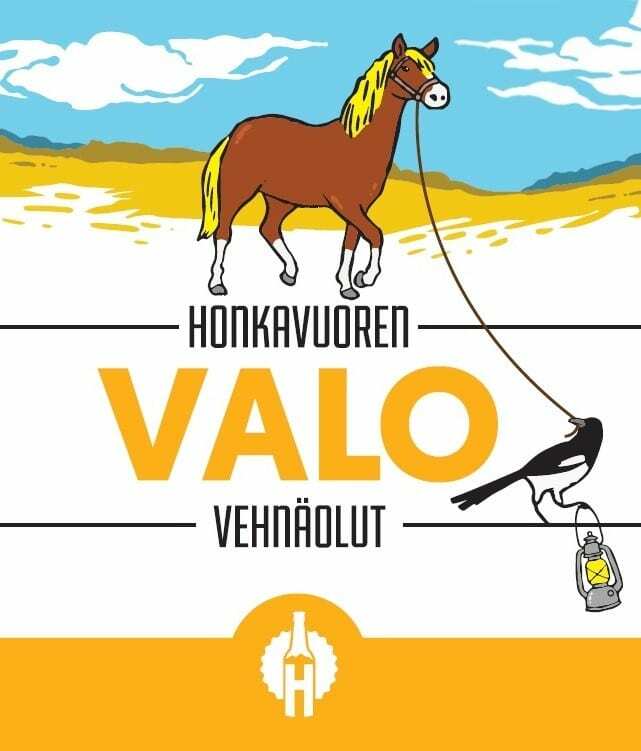 Honkavuori beers are designed with art and brewed with science. All the beers are brewed in the excellent local untreated and pure groundwater. The raw materials, mainly malted barley, hops and yeast, are carefully selected to guarantee high quality of the beer. Our first beer was introduced to the market in May 2016. Our goal is to brew high quality beers by making own versions of familiar types of beer. However, we do not stick to the old styles only and some new openings are expected to take place every now and then. Honkavuori Beer Store was opened in March 2018. The store is located at the brewery facilities. You are warmly welcome to buy our beers. The winner of the wheat beer category in Suomen Paras Olut -competition. Smooth and tasty.